Beautiful setting & conveniently located, this rare opportunity provides plentiful resources for the active outdoor enthusiast. Abutting the John Wayne Trail invites horse riding, mountain biking, winter activities & endless exploration, throughout the Cascade foothills & Snoqualmie Pass. The meticulously constructed home is fully updated by true craftsmen. 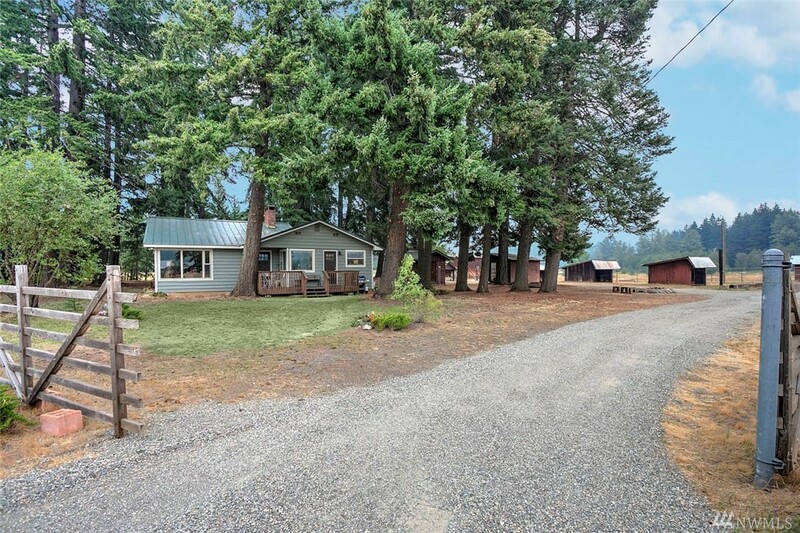 Relax on your new deck as you overlook 6+ac of Eastern WA tranquility. The large barn & outbuildings await horses, livestock & outdoor toys.